When Congress voted to reauthorize the Zadroga Act, it charged the U.S. Department of Justice with the task of writing regulations for its implementation and assigned statutory deadlines for completion. 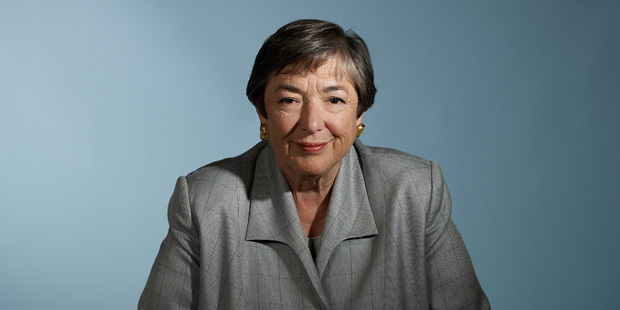 The Attorney General selected Sheila Birnbaum to serve as Special Master for the September 11th Victim Compensation Fund, overseeing its implementation. At Barasch & McGarry, we are happy to see the VCF working efficiently and meeting important deadlines under Birnbaum’s supervision. Birnbaum announced on June 15, 2016, that an Interim Final Rule had been published on schedule and the 30-day comment period on the rule had opened. Drafting the rule was an important milestone for the VCF, because by law many claimants could not be paid until the rule for paying them was in place. Birnbaum also stated that the VCF would meet its deadline for making full payments to Group A claimants, those to whom the VCF had sent loss calculations by December 17, 2015, the date that Congress passed the Zadroga Reauthorization. Now the VCF is set to begin evaluating and paying Group B claimants, those to whom VCF sent loss calculations after December 17, 2015. The VCF estimates it can begin to pay Group B claims by mid-August. Birnbaum stated that the VCF will evaluate all citizen comments on the new rule before issuing its final rule. Once the interim rule becomes final, funding will be available until December 18, 2020 to compensate those who suffered physical harm or death and economic losses as a result of the 9/11 terrorist attacks. Eligible claimants include first responders, search and rescue personnel, and workers engaged in debris-removal efforts at Ground Zero and the Fresh Kills Landfill. Residents and office workers of lower Manhattan who lived or worked in the area between September 11, 2001 and May 30, 2002 may also be eligible. Qualifying physical conditions include 68 different cancers linked to the toxic WTC dust. If you have questions about your eligibility for Zadroga Act benefits, our experienced attorneys can help you find answers. Call Barasch, McGarry, Salzman & Penson at 888-351-9421 or contact our office online.